나폴리, 이탈리아의 B&B 아스트라 | 호스텔월드에서 예약하세요. 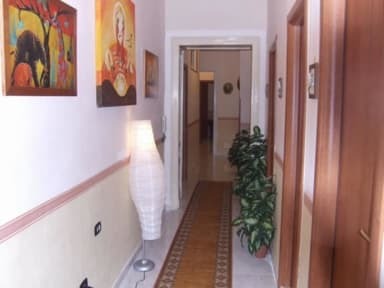 'Astra' Bed & Breakfast' has just been redecorated and well furnished, it offers air-conditioned rooms and television. 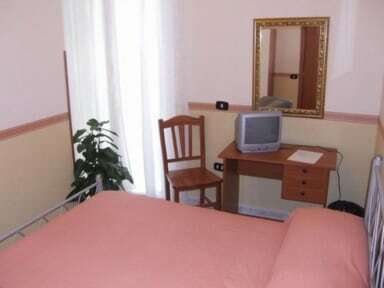 The rooms are clean, wide and comfortable.